Festival & Exhibition Participations Archives - National TalentS Co.
Short duration and temporary exhibitions for maximum exposure in large crowds events and festivals. 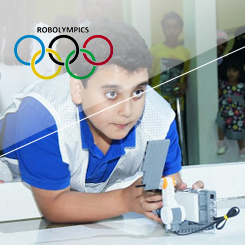 RobOlympics is a program designed to spark kids’ interest in robotics and engineering through an exciting hands-on journey. 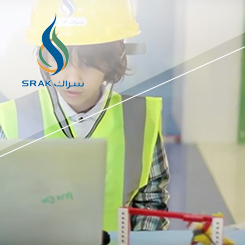 This Project is a 10 months enrichment initiative by Tatweer ( king Abdullah Project to Enhance education) targeting the youth. 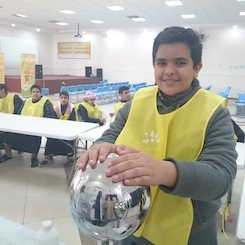 An extensive educational program for gifted students. 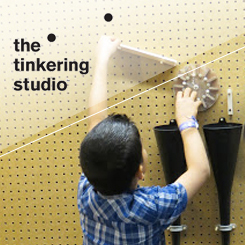 Tinkering Studio™ is a physical space, and a learning laboratory. Based on the philosophy of constructionism. 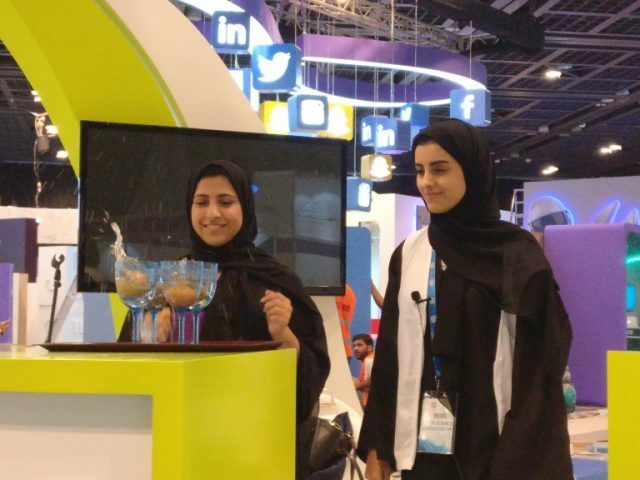 Saudi 2050 is a touring exhibition designed to engage and inspire audiences to take a proactive role in shaping their energy future. 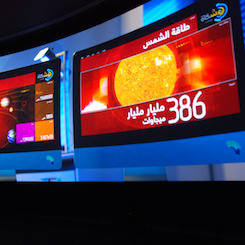 Olaya Center. Makkah Al Mukarramah St, Al-Aqrabiyah. Al-Khobar 34446, Saudi Arabia.